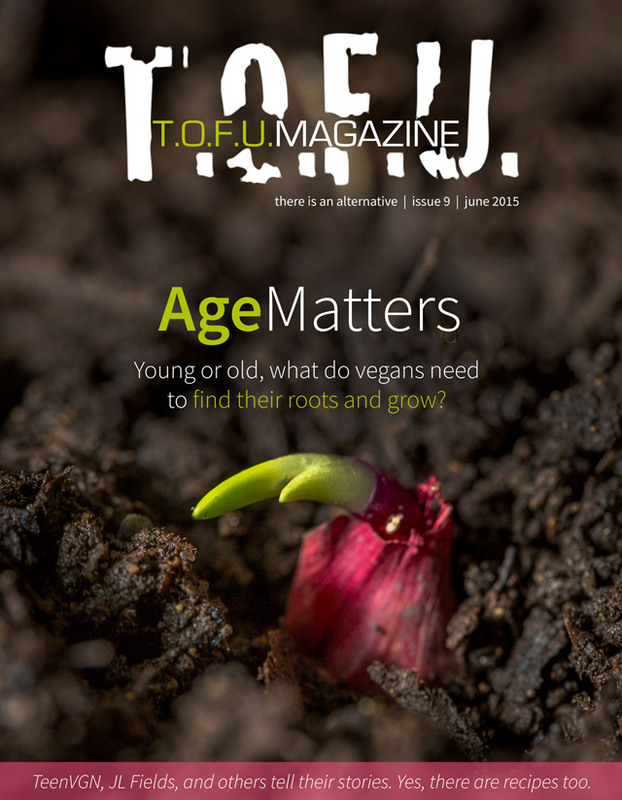 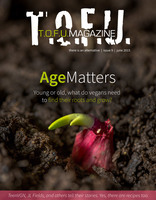 This time around, the magazine focuses on age and how it intersects with veganism. 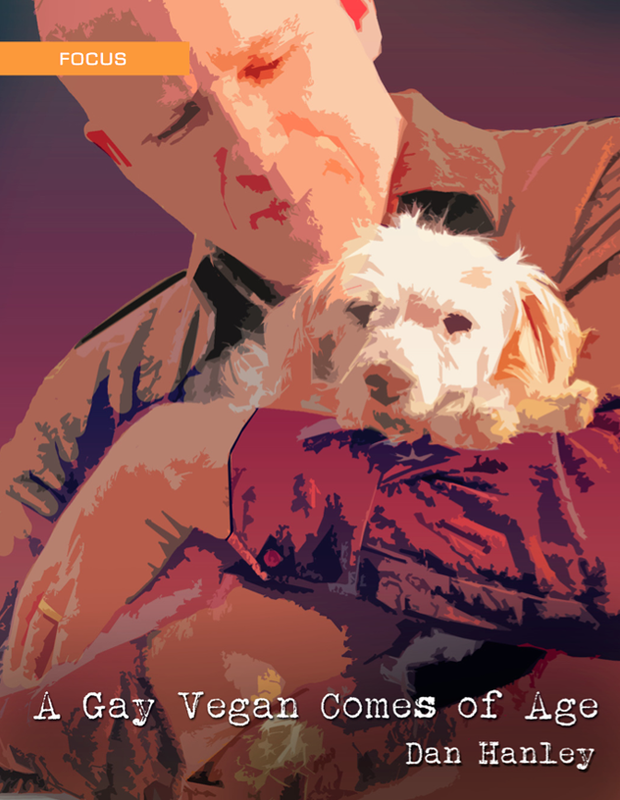 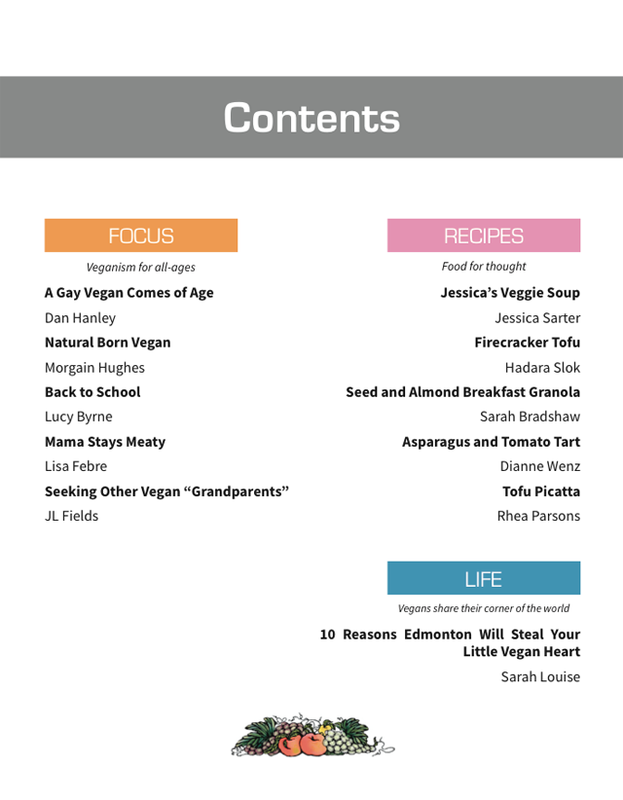 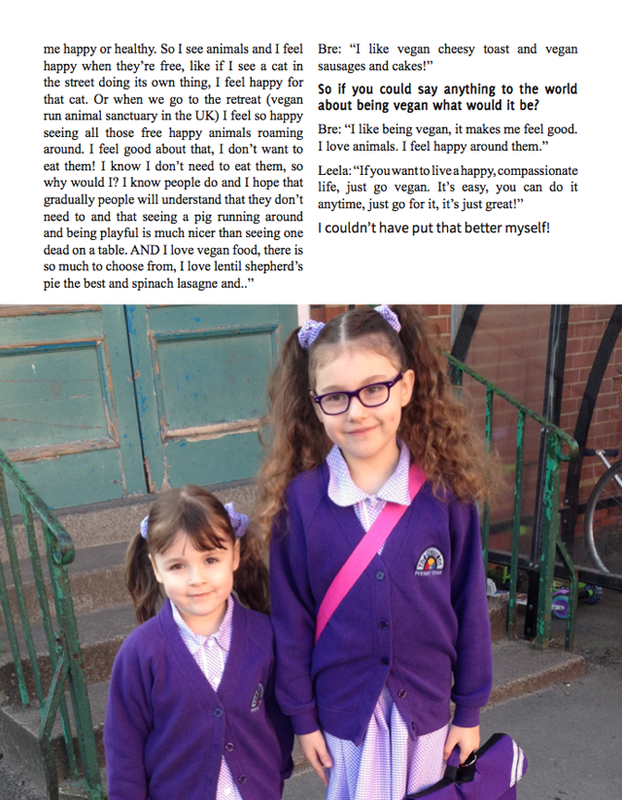 From pieces on life as a vegan facing retirement to the trials and tribulations of vegans in elementary and high school, issue nine presents the lives of some of those who don't fall within the usual age range of so many campaigns, both mainstream and vegan. 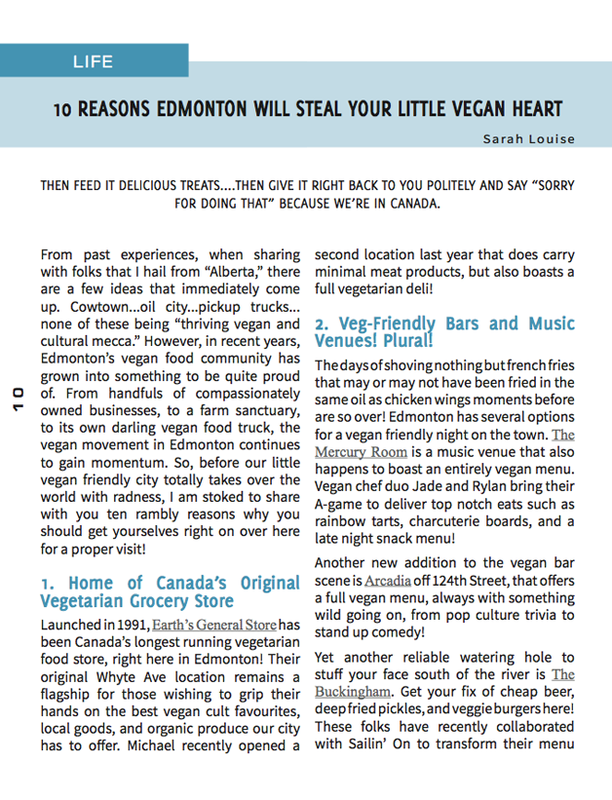 Along with this, there are recipes, ten great reasons to visit Edmonton, Alberta, Canada, and plenty more from contributors (JL Fields, TeenVGN, Dan Hanley, etc.) 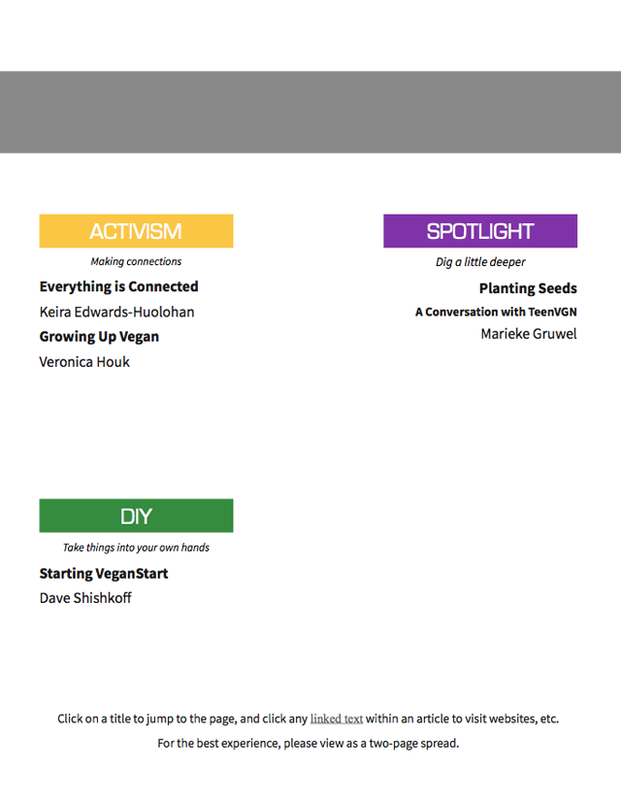 around the world.